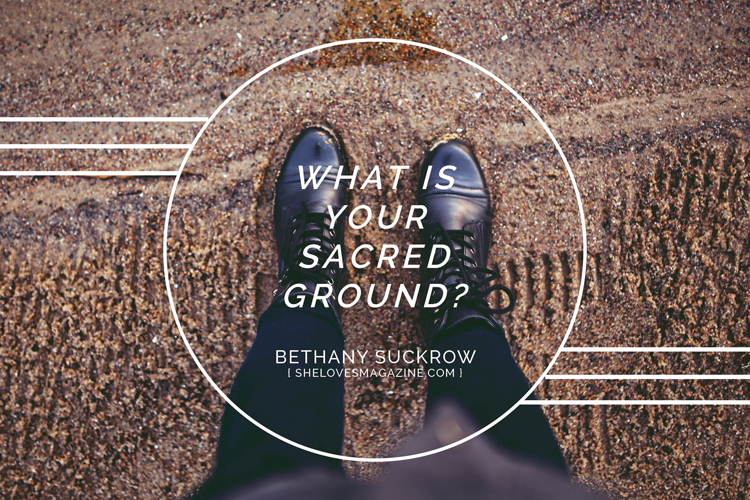 What Is Your Sacred Ground? Last year began with what I thought was an answer. I picked one word to guide me through the year: Wholehearted. I thought I knew what it meant. I had read Brené Brown’s book, after all. I knew about shame and vulnerability. I knew how to Dare Greatly, I thought. But then, on the second day of the new year, I was in a car accident. Not the life-threatening kind. Just the airbag-to-the-face kind. The scare-the-crap out of you kind. Like those first couple days of 2015, the 363 days that followed were a mix of hopeful, brutal things. After the car accident, I dyed my hair purple. A few months later, we said goodbye to a few elderly loved ones. A few months after that, two of my best friends moved across the country from me. I got a matching tattoo with one of them. For a good portion of the year, we were broke—barely able to pay the bills. And at some point in the midst of that I worked up the nerve to ask for a raise—and I got it. I also made the devastating realization that I have PTSD from my mother’s death, and one of my biggest triggers is money. I forced myself to go to a financial counselor, and tried to develop better habits. I fell off and got back on that bandwagon a few more times before the year ended. I confronted a lot of anger in my relationships with loved ones. I tried to make amends with them, and peace with myself. I was the loneliest I’ve ever been and, in other ways, the most loved. 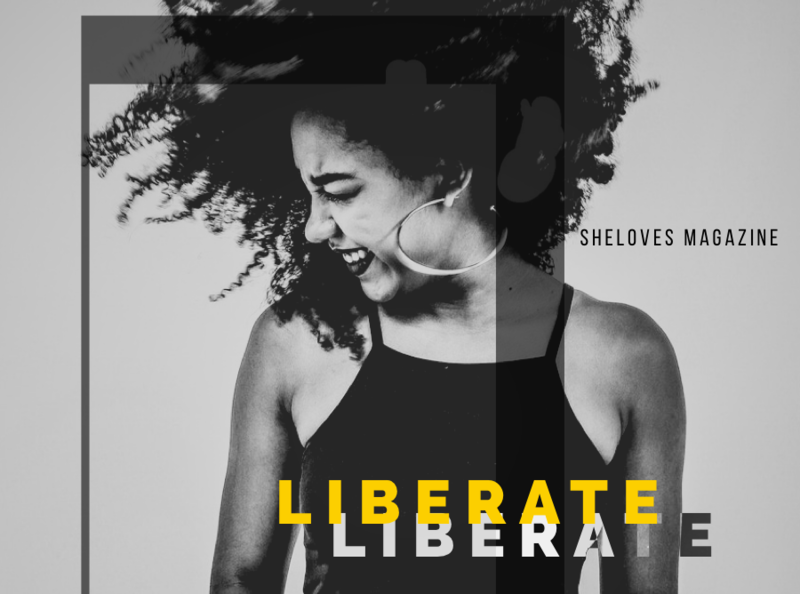 Her words embody the posture of wholeheartedness that I long to cultivate in myself. I want to be humble, I want to be honest. I want to stand my sacred ground. But what is my sacred ground? This is the question that 2015 asked of me. Especially in the midst of interpersonal conflict, this question gave me pause. Wait, what am I really upset about, and is this something I’m responsible for, or someone else? (Hint: it’s usually me.) What is it that my heart really longs for? What do I really need in order to move forward? How can I wholeheartedly pursue that, without puffing up my ego, and without shrinking back from power to own my story? The answers weren’t always easy to accept. This exercise in vulnerability is like standing naked in front of the mirror. It often reveals my unconscious posturing, my ugly and unnamed truths. I want to control my circumstances. I’m carrying years of unresolved shame. Asking the question, what is my sacred ground, makes me take ownership of my feelings and my actions. It’s teaching me to engage relationships and circumstances with integrity. 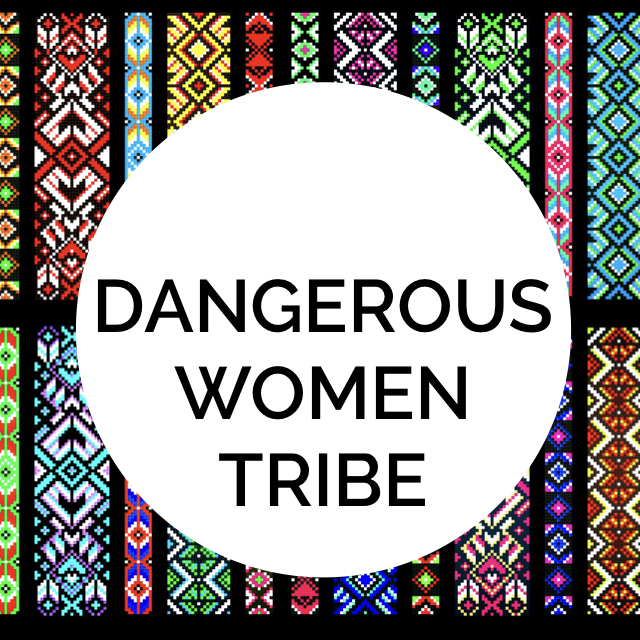 When I stop puffing up or shrinking back, I can use those cues: my anger and resentment, my loneliness, my anxiety and depression, my shame, to guide me to my sacred ground: community, justice, trust, beauty, faith. I was angry, because I needed relationships with integrity. I was lonely, because I needed real community. My Wholehearted Year didn’t completely heal me. I have a lot of unresolved tension in my life in January 2016. I still have PTSD, I still fear the future because of my past trauma. I still have relationships that are painful and dysfunctional. I am still battling my loneliness in a new-ish city without my closest friends and family nearby. I still struggle every week with whether I belong in church. Maybe what Wholehearted really taught me is to keep showing up, even when the answers aren’t easy and the healing doesn’t come quickly. 2015, for all its brutal moments, gave me a new tool for understanding myself and the world around me. It helped me illuminated the darkness within myself. It gave me the strength to keep walking toward sacred ground. I’m a writer and blogger at at bethanysuckrow.com, where I shares both prose and poetry on faith, grace, grief and hope. I am currently working on my first book, a memoir about losing my mother to cancer. My musician-husband, Matt, and I live in transition as we move our life from the Chicago suburbs to Nashville.